Many organisations are upgrading their firewalls to stop APTs but this only offers protection from external attacks and internal traffic routed through the trusted zones. An advanced persistent threat (APT) is a network attack in which an unauthorised person gains access to a network and stays there undetected for a long period of time. 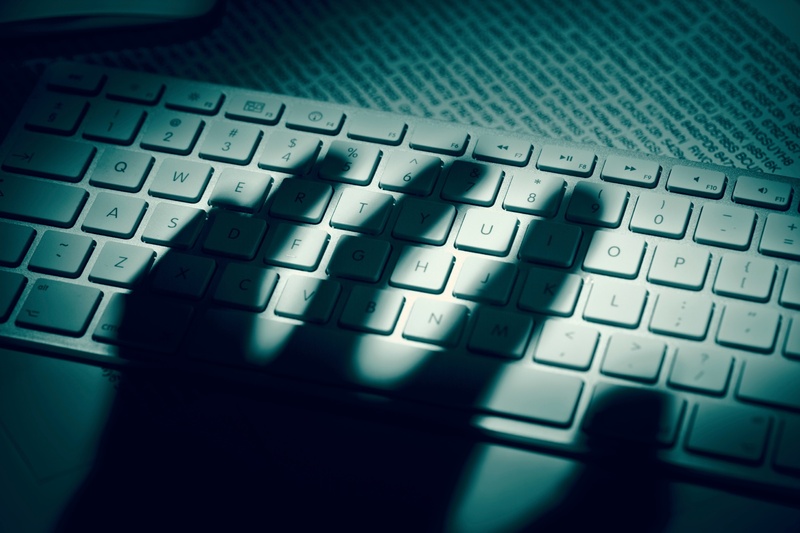 The intention of an APT attack is to steal data rather than to cause damage to the network or organisation. Many organisations are upgrading their firewalls to stop APTs but this only offers protection from external attacks and internal traffic routed through the trusted zones. APTs are often brought into a secure environment via BYOD, infected software, embedded deep within emails and web traffic or other methods via trusted systems such as company owned laptops, tablets etc. How do we protect against an APT especially if we do not know we have one? The first thing to do is ensure only authenticated and authorised accounts have access to sensitive and privileged information. 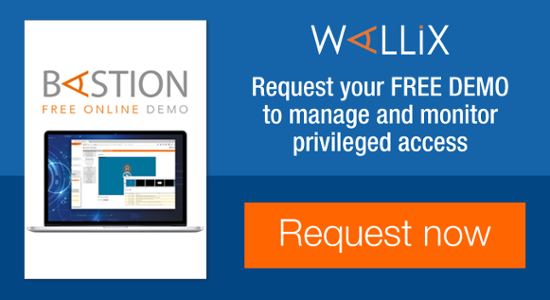 With Privileged Access, Account, Identity, Session Management or PxM for short administrators can control access to the critical information that APTs are trying to get to. 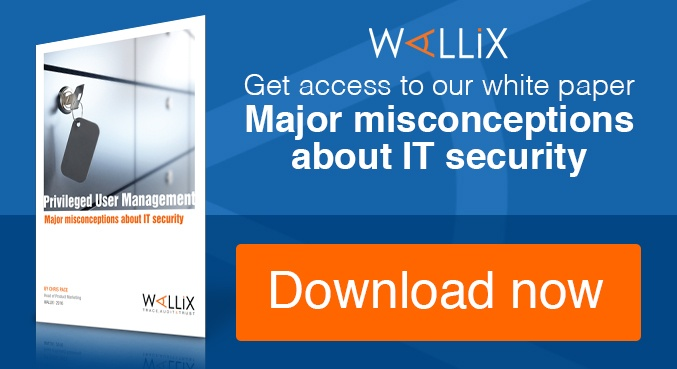 WALLIX offers the fastest route to protection against Advanced Persistent Threats. 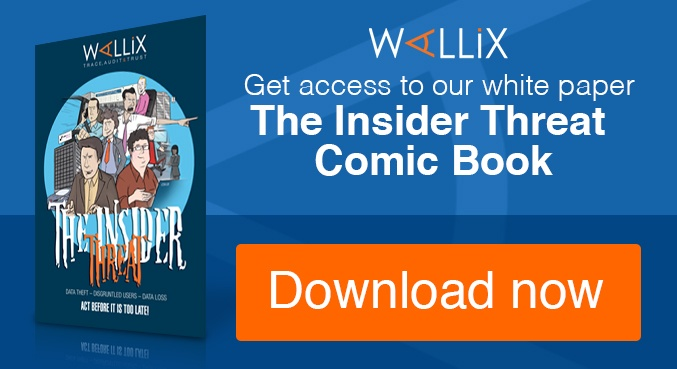 With an unobtrusive architecture, full multi-tenancy, and virtual appliance packaging, Wallix AdminBastion Suite (WAB) is the easiest solution in its category to implement, use and manage. Its best of breed features which include password management, web access portal, access control and comprehensive session monitoring and recording can be deployed easily and securely on premise or in a hybrid cloud environment. By both controlling and recording all sessions to privileged information the WAB ensures that only authorised sessions are established. With the ability to manage passwords on in scope systems, the WAB ensures that even if the APT has had access previously it will not be able to reconnect.